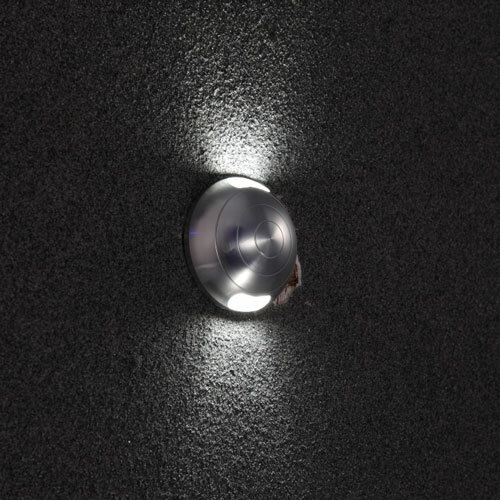 If you are looking for a decorative outdoor wall light to add interest your outdoor décor then the LWA403 12 watt LED round 4 way decorative outdoor wall light may be well worth considering. 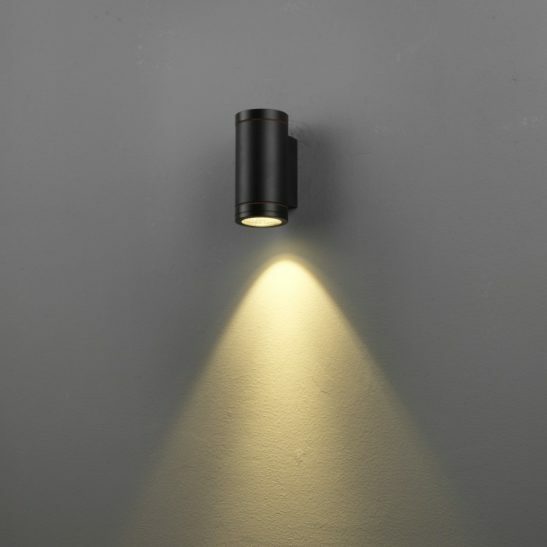 These garden wall lights features 4 x 3 watt LEDs for a total of 12 watt CREE LEDs, which is the equivalent of 50 watts of those old fashioned halogen lights. 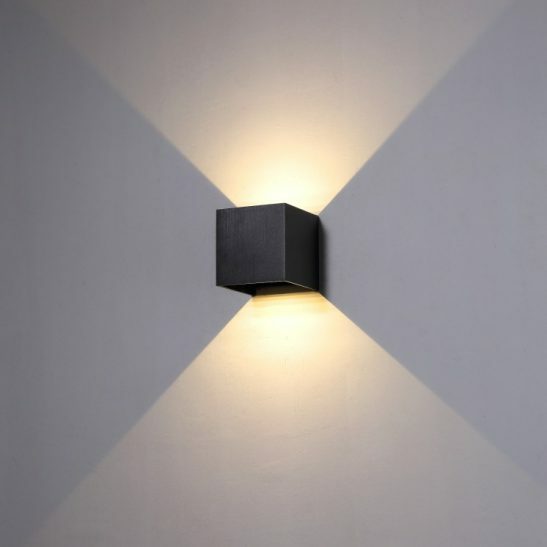 Each of the four beams of this light are angled at 60 degrees. 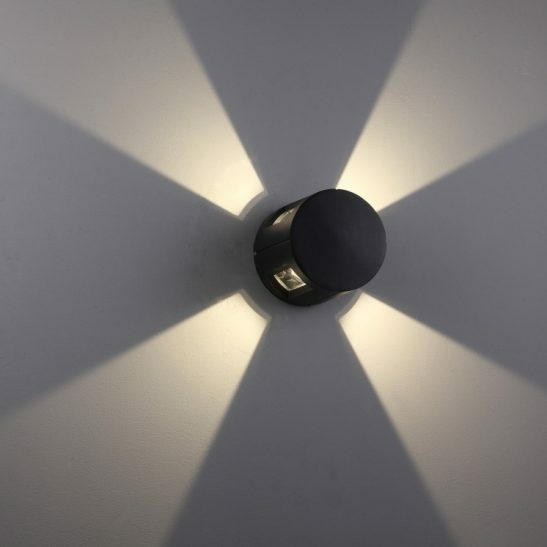 This light has an output of 480 lumens of light. 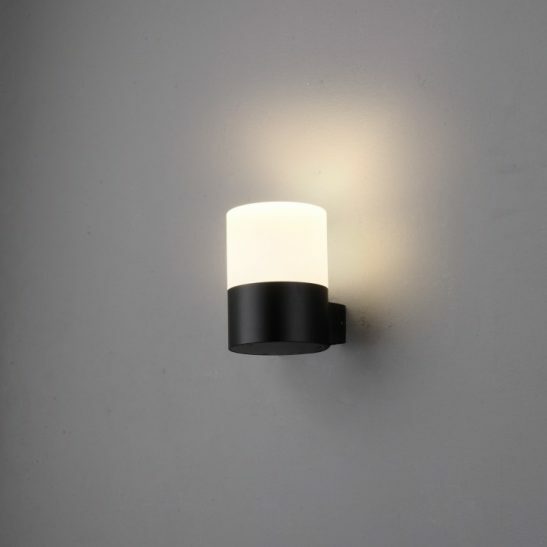 This decorative outdoor wall light is made of high quality aluminum and is finished in black. It measures 150mm in diameter and projects from the wall 180mm. The LED driver is fitted into the body case of the light and is rated IP65 making it perfect to be used in any outdoor location. 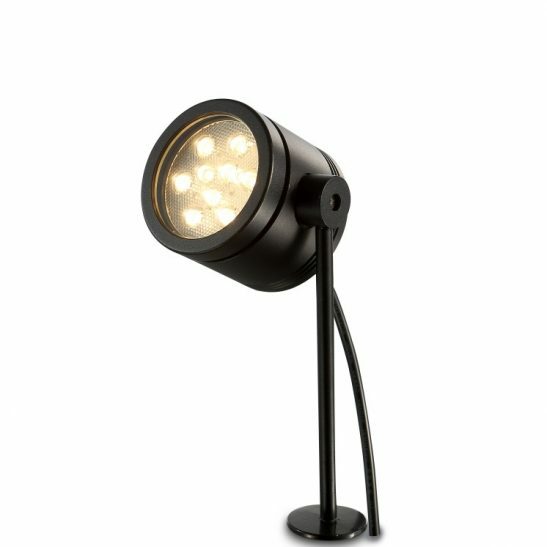 This light can look great beside your front door, on your porch, patio, deck or along your garden wall. 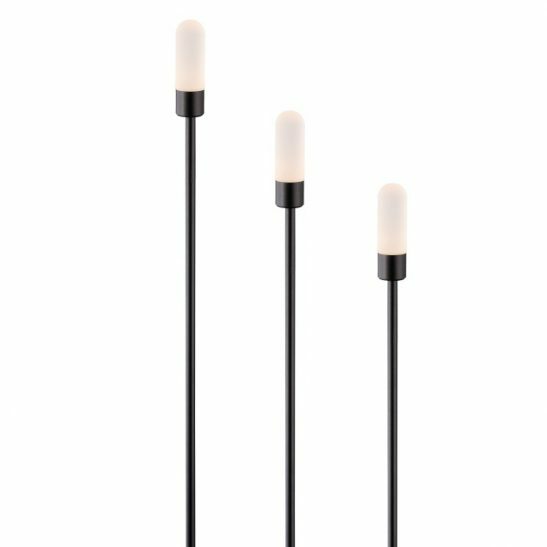 This light needs to be wired directly into your 110-240 volt supply main. A licensed electrician should wire this light for you. 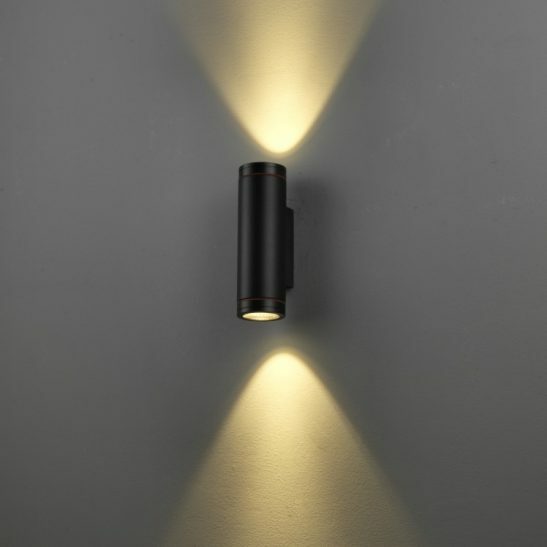 This light is made using the latest in LED technology and is specifically designed to provide you with a minimum of 20,000 hours of maintenance free lighting. The LWA403 is extremely energy efficient. 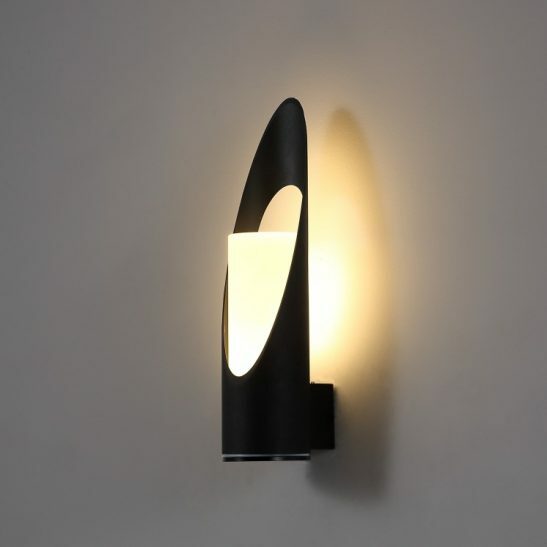 This light is also environmentally friendly and is 100% recyclable. 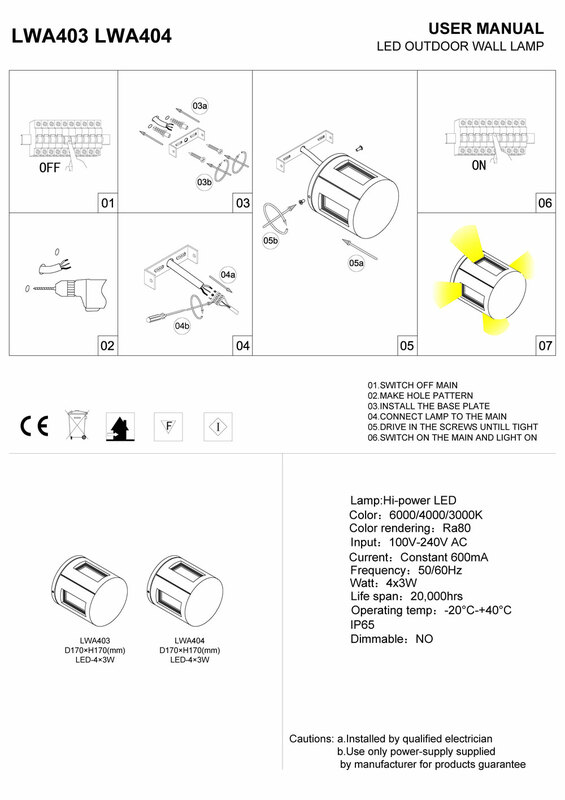 Best of all, this light comes with a 3 year guarantee.